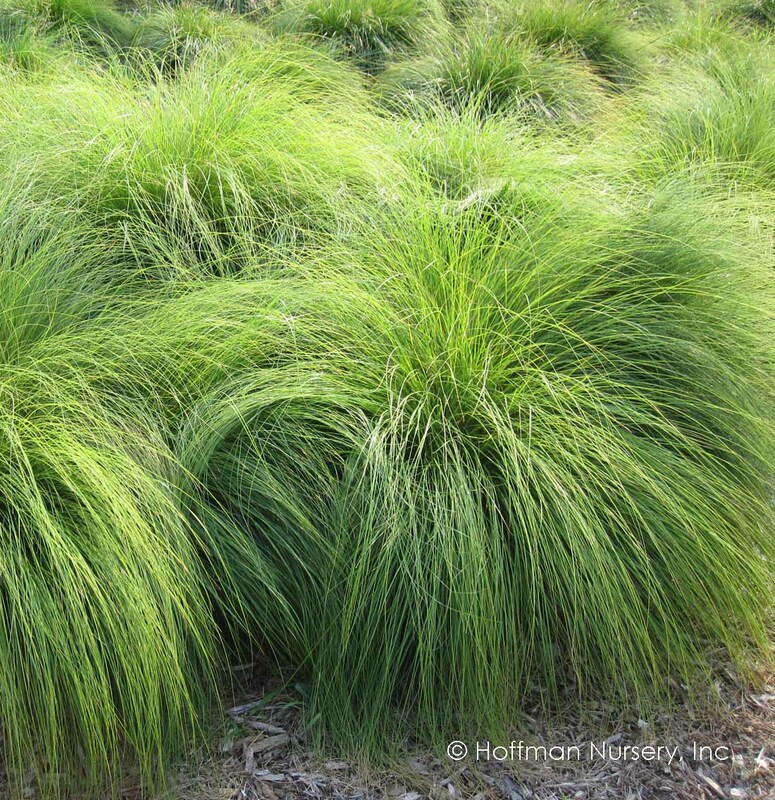 Easy to grow, attractive perennial grass. 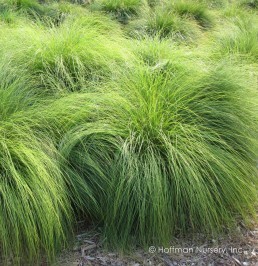 Easy to grow, attractive perennial grass. Golden orange foliage in the fall fades to light bronze in the winter with pink and brown flowers. Excellent rounded shape provides structure in meadows and mass plantings.